Before moving to Blueclaw, I had spent five enjoyable (and often very stressful and eventful) years working in sports journalism. For somebody working on the front line as a reporter, having to forge working relationships with PR firms to get the best interviews and the best access was a crucial part of the job if I wanted to stay one step ahead of the competition. I was fortunate to spend time both in the field and on the editorial desk of the national agency I worked for. It gave me a great grounding in how to deal with the huge variety in campaigns that would undoubtedly flood my inbox on a daily basis. So often I would field calls and give the standard advice to ‘send a release over email’, without ever really having the intention of following it up, but every now and then one would slip through the net and catch the eye. But what is the best way to attract the attention of a sports journalist, or even an editor on a regular basis? The number one attraction for a sports journalist is access. Whether that is the opportunity to speak to a current sportsman/woman or someone relevant to a particularly current topic, the chance to get a fresh perspective and fresh quotes is what drives a story forward. That, ultimately, is the holy grail for editors around the world. For example while working in Scotland I worked closely with an agency representing a betting company, who gave me access to a football manager who was out of work. By the end of my one-on-one interview, I had managed to get him to confirm his interest in a vacant managerial position in the Scottish Premiership. By the end of the week he was in formal talks to take over and was eventually hired. 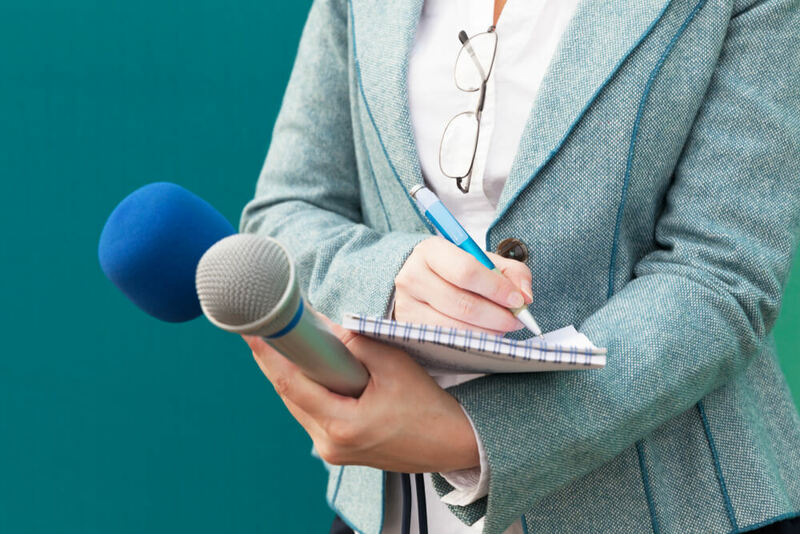 There are many ways to get an exclusive, but as a journalist, fostering positive relationships with PR firms can put you in a position where you are first in line to get that access that can make a splash and move the story on. In turn for the access, you return the favour by providing publicity to the original company and everyone is a winner. There is nothing that turned me off more than a lengthy, well-rehearsed pitch over the phone or a press release so long-winded it could be released in hardback. The world of journalism is a fast-moving business. The chances are that if you fail to grab the attention of your reader in your opening gambit your hard work is going straight in the bin. So what is the best way to get someone hooked and eager to read more? Just like writing an article, you have to hit them hard early on and keep them interested. Too many times I have felt my eyes glaze over and my brain switch off as I am just quoted number after number, supposedly proving some study that has been conducted. In other words, be straight to the point, show off your knowledge, and be personable. In a world that is increasingly dominated by clickbait opinions and ‘fake news’, a solid piece of well sourced, in-depth research is worth its weight in gold. At Blueclaw, producing compelling data-driven content is a huge part of what we do on a day-to-day basis. Alongside our Data Insights team, we can spend time that journalists simply do not have gathering and analysing massive amounts of data that can back up or contradict a current trend, or offer findings for a journalist to expand on and take further. 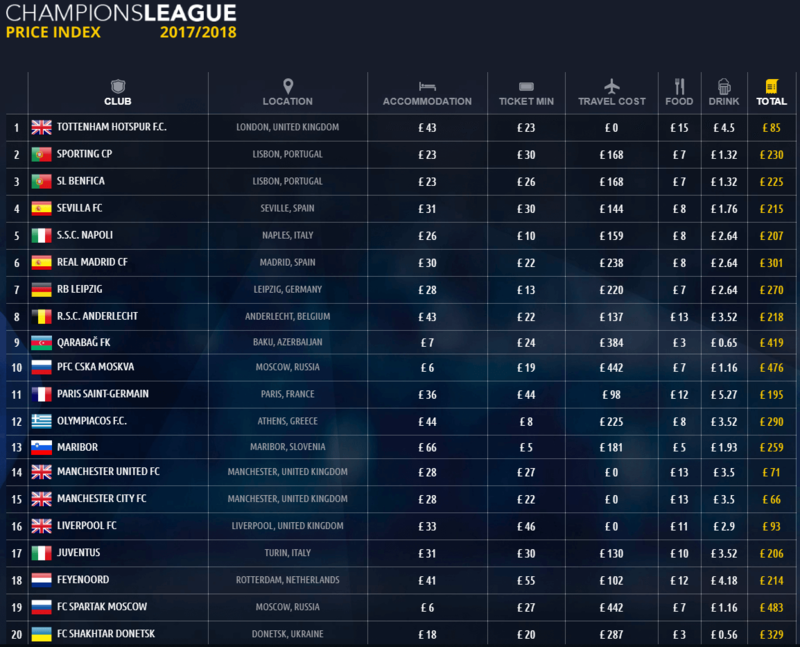 One such campaign was the Champions League Price Index. Through swift and methodical research we were able to put together a definitive guide for English football fans on the cost of travelling to matches in Europe, including the price of a local beer, food and accommodation for the night. I would never say there is one perfect way to crack the process. Sometimes it is just about being in the right place at the right time, sometimes it takes an exceptional bit of content to finally draw the eye. The key is to stay up-to-date with the ever-changing world of sport (or, indeed, any industry), and try to stay ahead of the story. If you’d like to learn more about our award-winning campaigns in the field of sport and many other sectors, please get in touch.